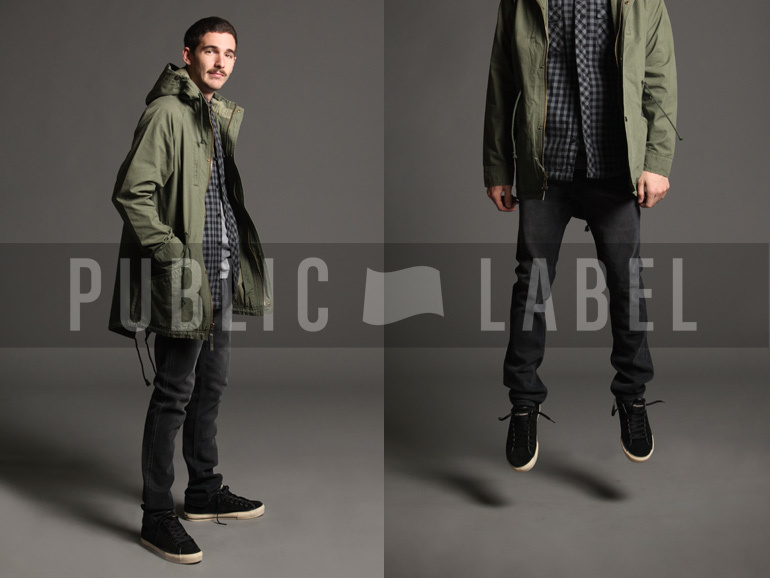 This Thursday, November 18, 2010, Public Label returns to THLA, THSF, and THNY. 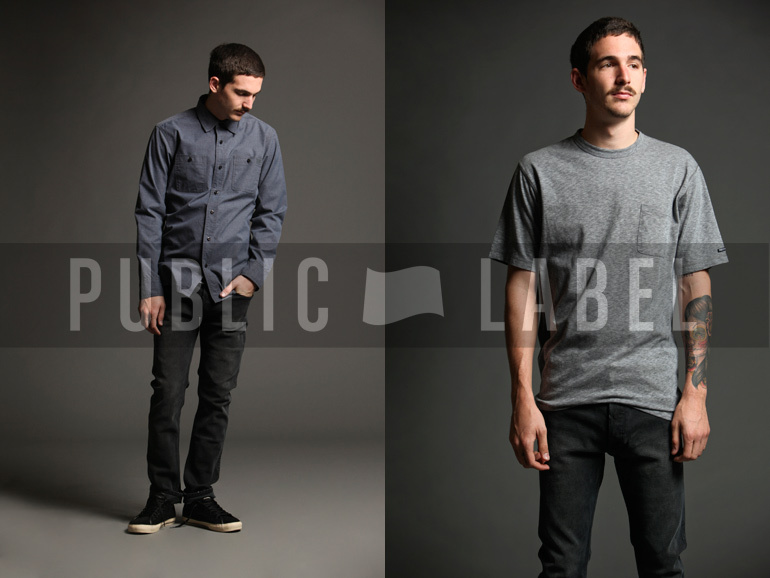 Years ago, Public Label was the original title for The Hundreds cut/sew clothing when we first moved beyond graphic t-shirts to a full range of apparel like selvedge denim and outerwear. 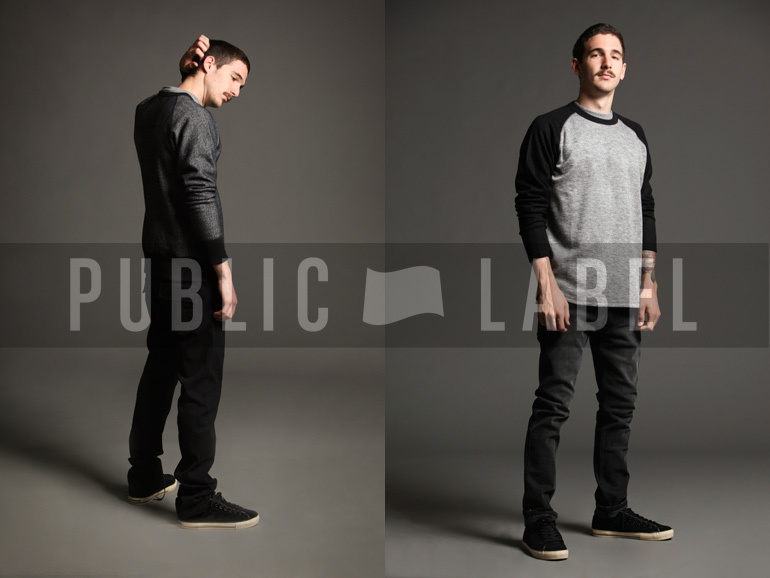 Eventually we just called the entire line The Hundreds, and the name “Public Label” was lost. 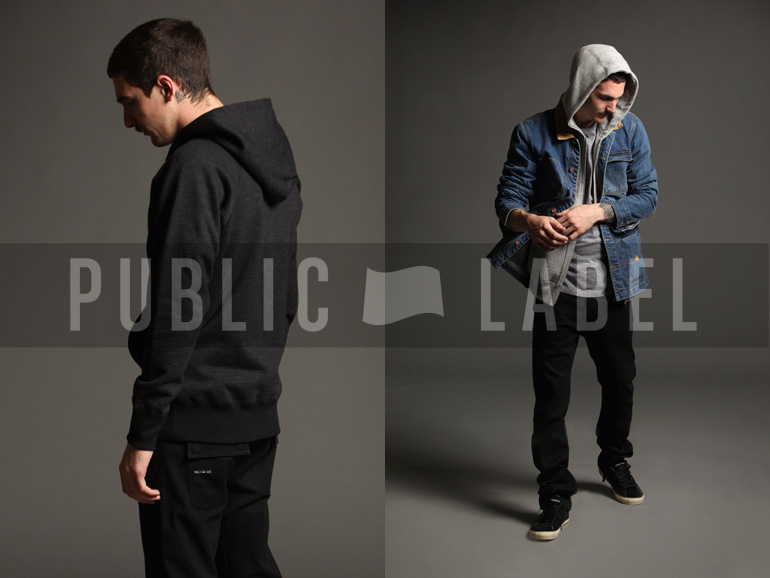 We’re bringing “Public Label” back now as a special seasonal collection of higher-end, deliberately thought-out, wearable goods that cater to a more discerning The Hundreds customer. 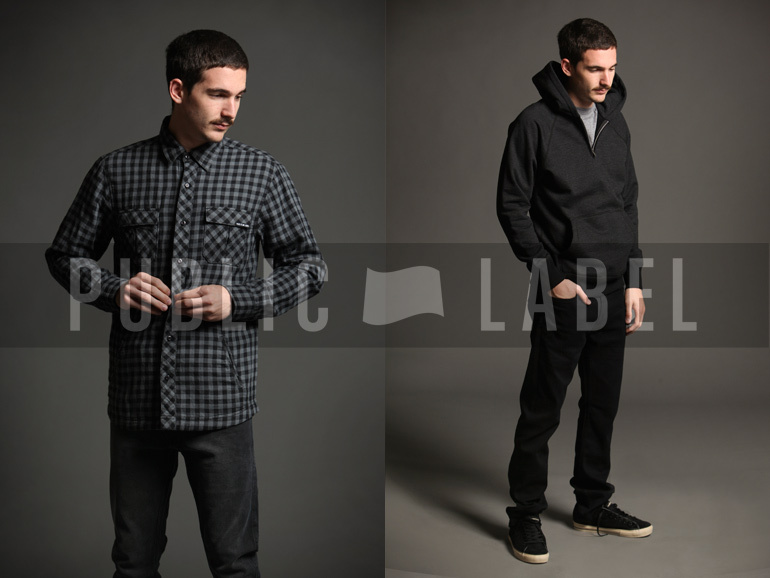 You can expect more sophisticated cuts, refined quality, palatable colors, and timely design from Public Label, compared to the more familiar The Hundreds offerings. 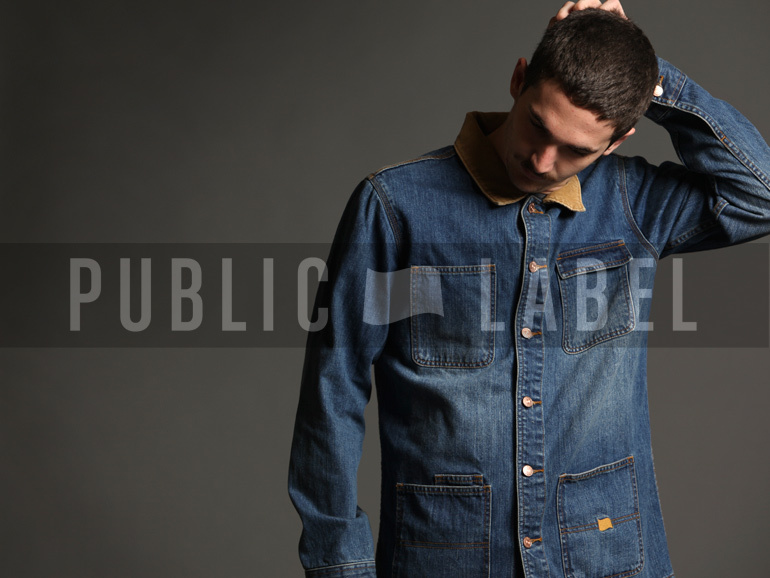 The Hundreds Public Label. 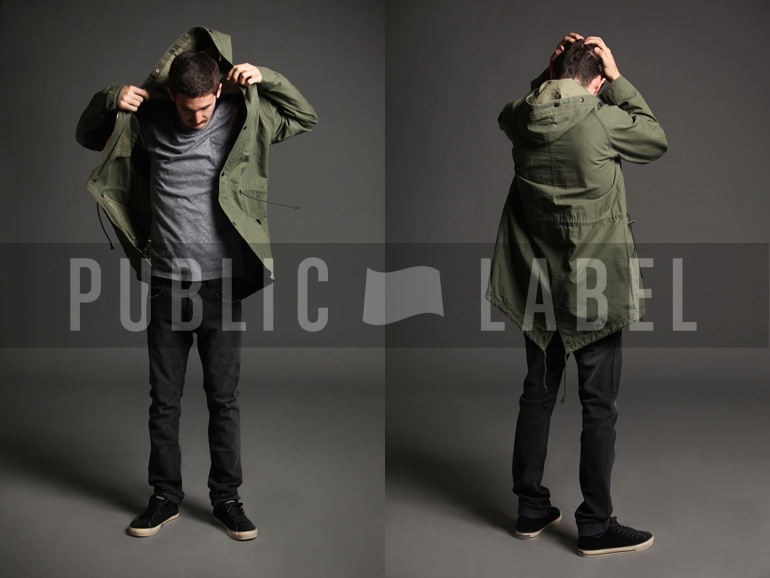 What’s old is what’s new.